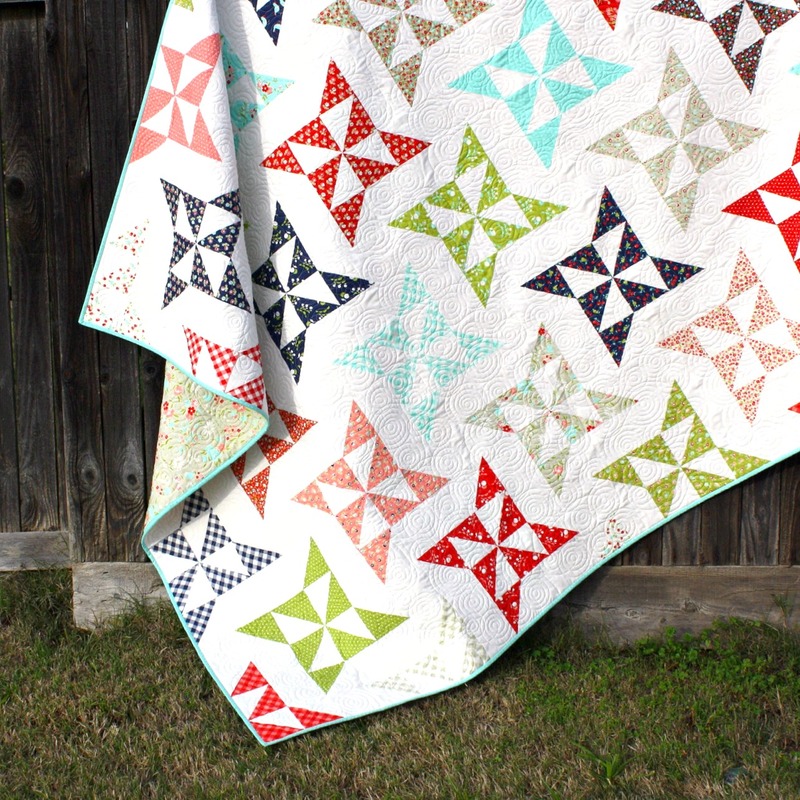 Last week I was so excited to have an original pattern of mine featured on the Moda Bake Shop- a site that publishes free patterns using Moda's precuts. I used a Layer Cake of Bonnie and Camille's latest line "Vintage Picnic", with Moda Bella Solid 97. 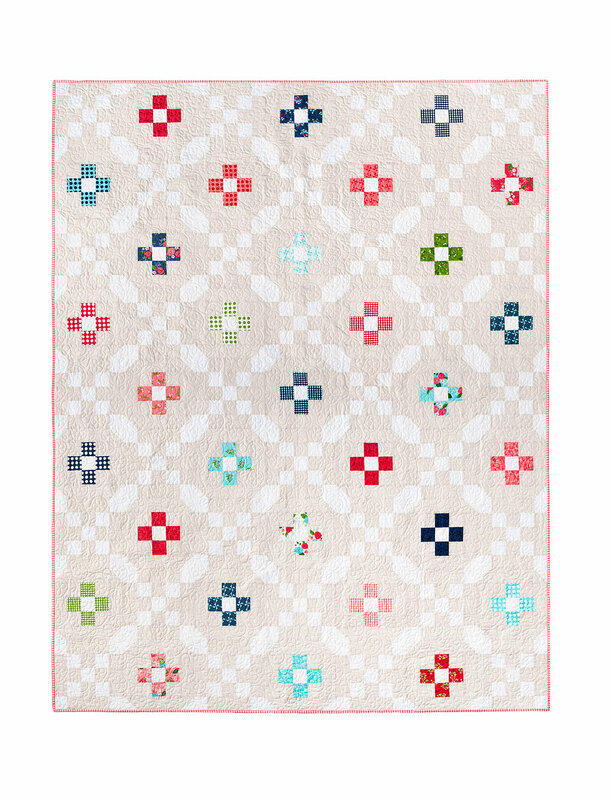 It's backed in the grey floral from that line, and the binding is aqua with polka dots. 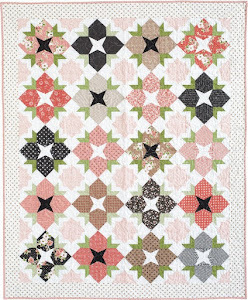 It was quilted with swirls by Hollie Rawe on a longarm. 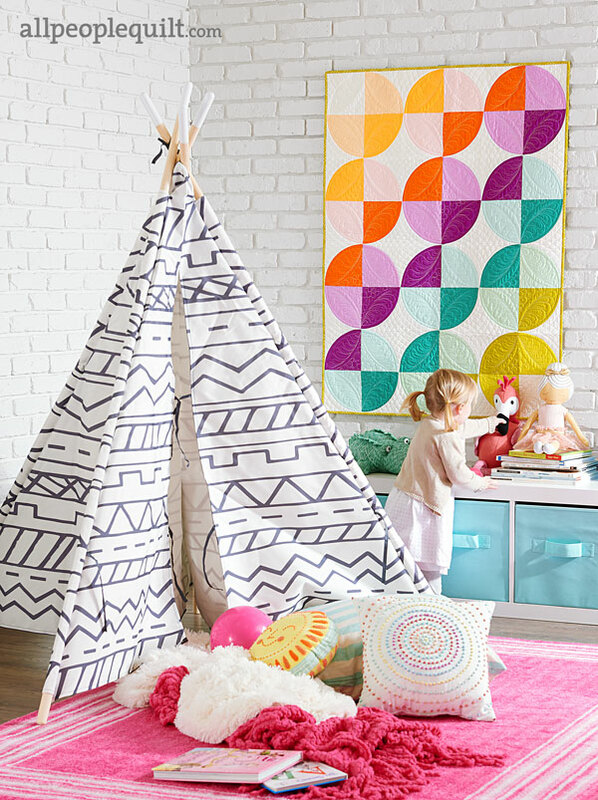 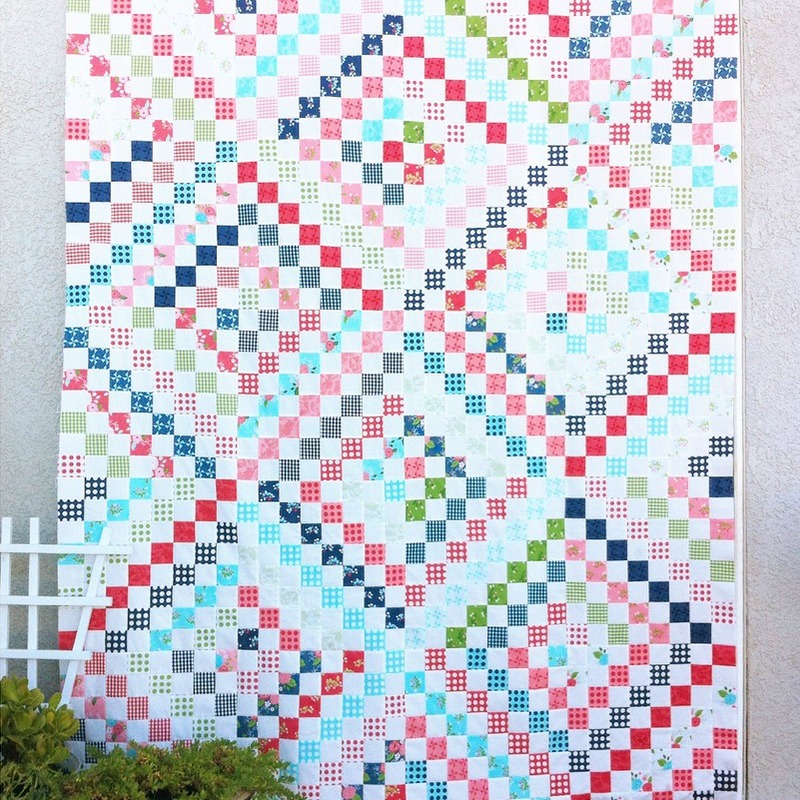 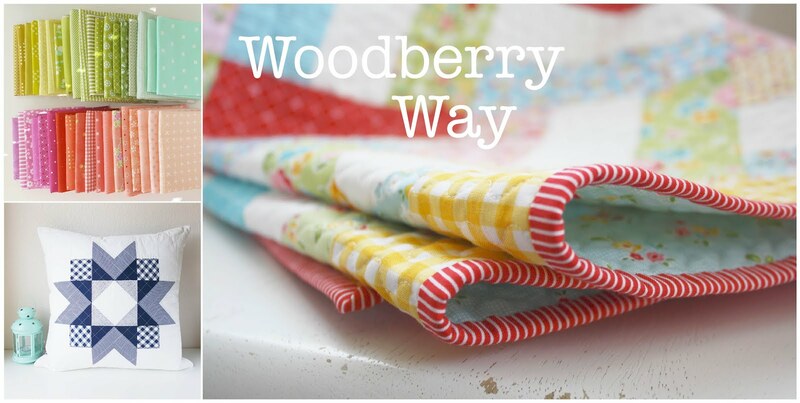 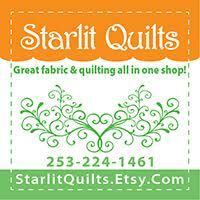 I had so much fun designing this quilt and hope that you will have fun making it! 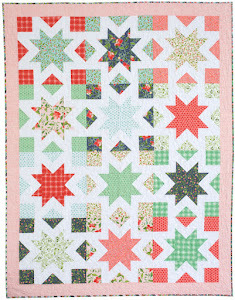 This quilt is also for sale in my shop. 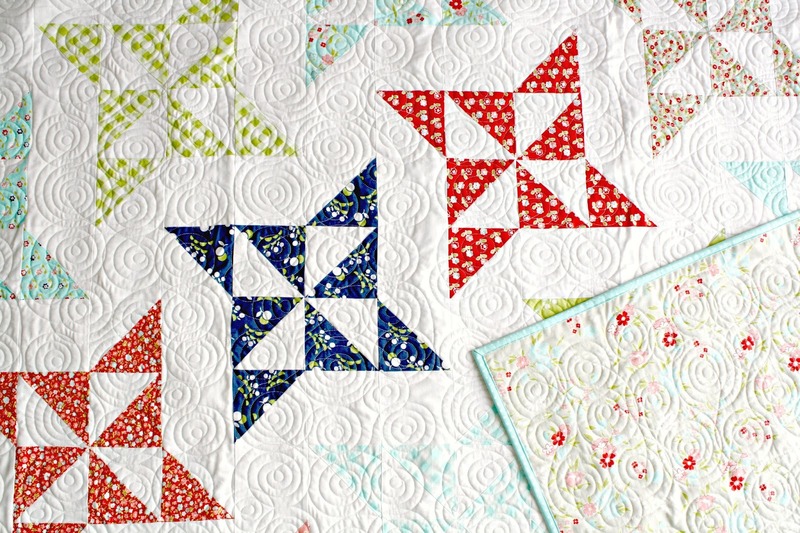 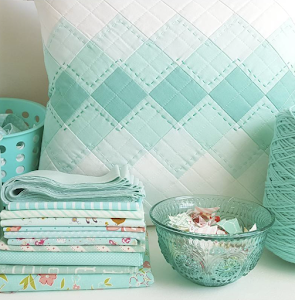 Its gorgeous quilt, thanks for sharing! 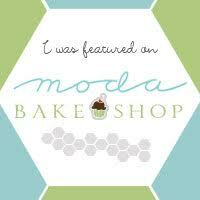 Congratulations on having your pattern on Moda Bakeshop. 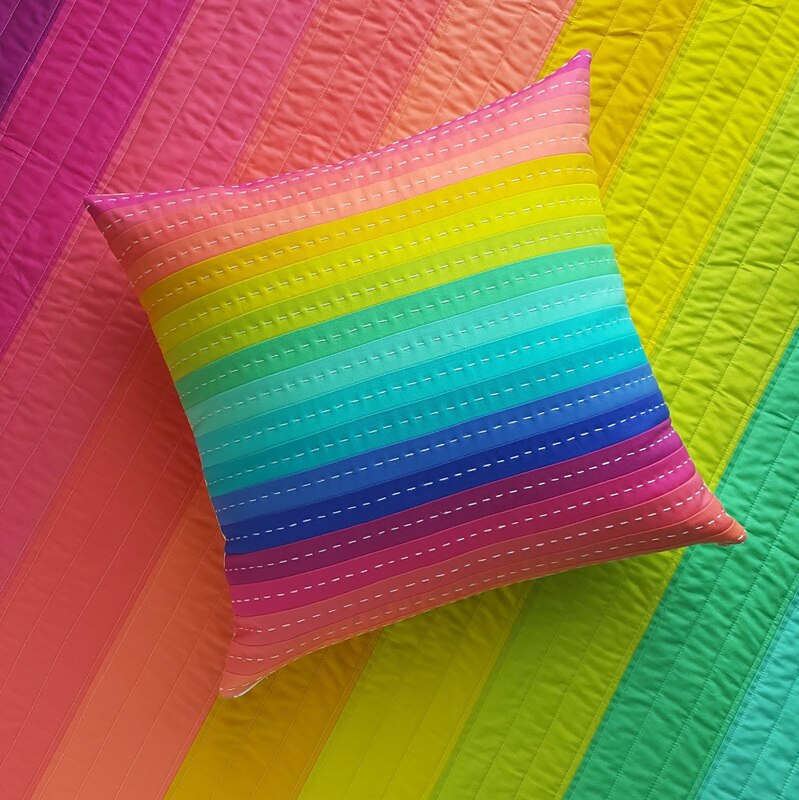 Its beautiful! 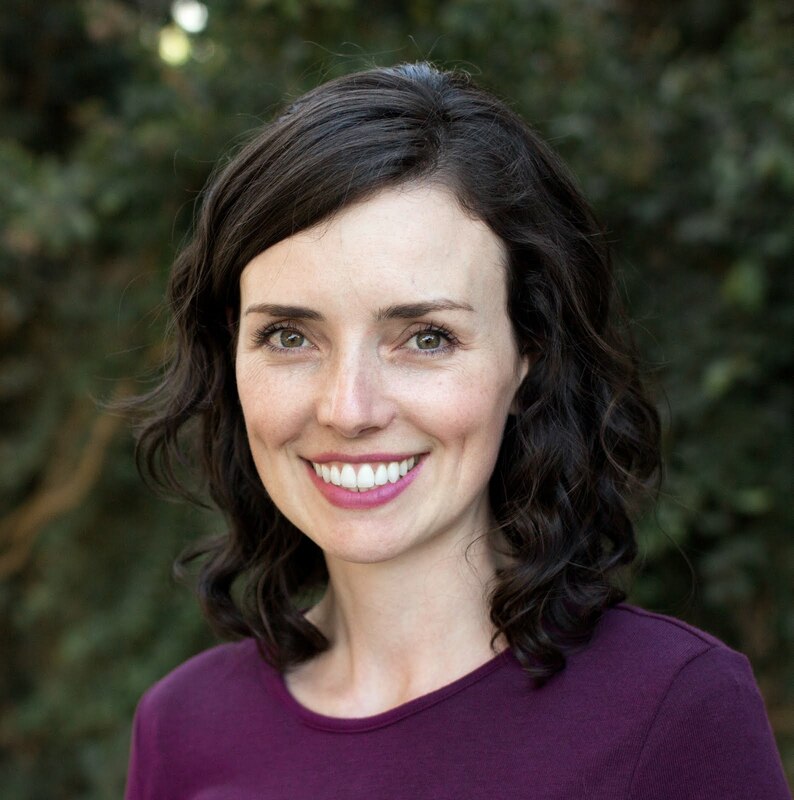 And your new blog looks great, well done!